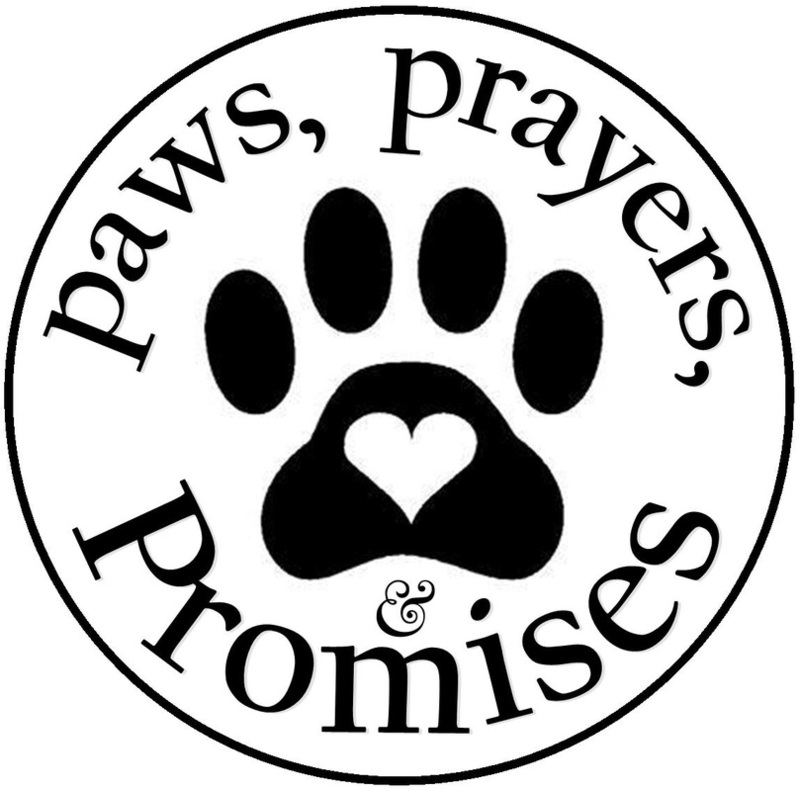 Thank You for visiting Paws, Prayers, & Promises! Got a question? Want to be added to our mailing list? ​Submit the form below... or just give us a call!